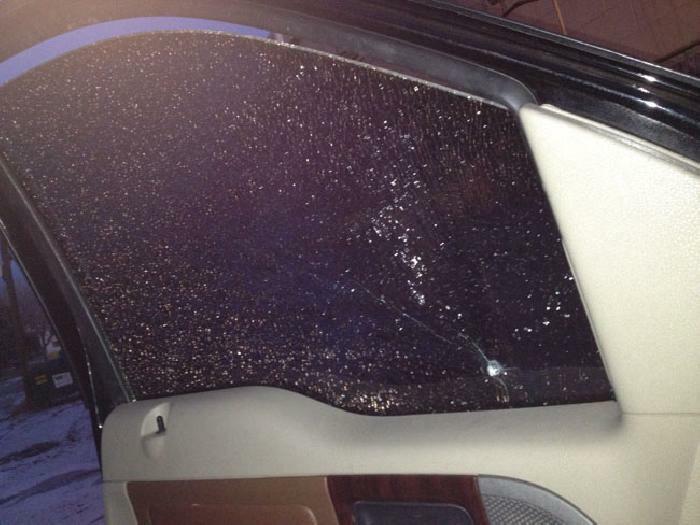 Keep thieves away from the content in your vehicle! 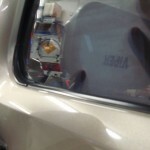 Viper Security Window Film is the newest security film on the market. 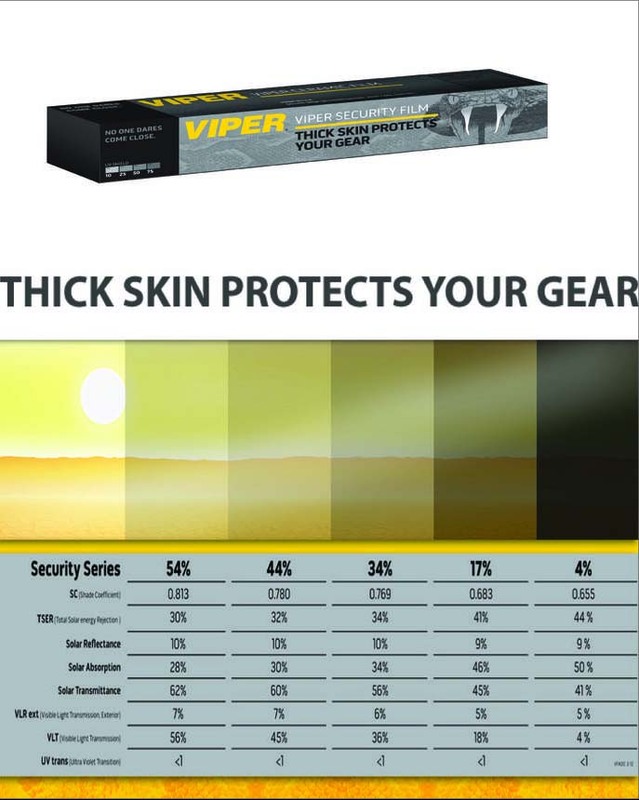 Consisting of 5 different shades, you can get the superior security you’ve been seeking! 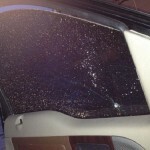 No one dares comes close to the protection that Viper Security Window film has to offer. This film’s thick skin strengthens your vehicles windows so entrance into your automobile is virtually impossible. 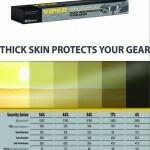 Viper Security Window Film is available in multiples shades to give you a variety in UV protection and heat rejection! 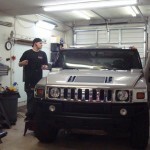 You can now have the peace of mind knowing your possessions are protected and secure all while enhancing the look of your vehicle and keeping it much cooler. 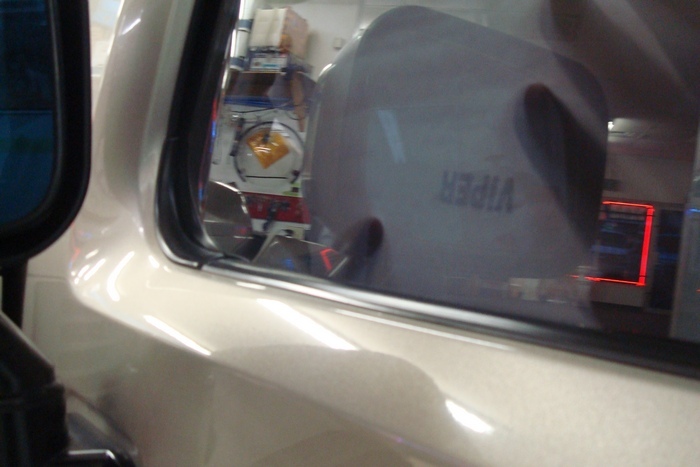 This window film is a theft deterrent, impact protective, and fragment retention film, all of which contribute to the safety and protection of you and your little ones. This film comes with a limited lifetime warranty against cracking, excessive fading, delaminating, or adhesive failure. 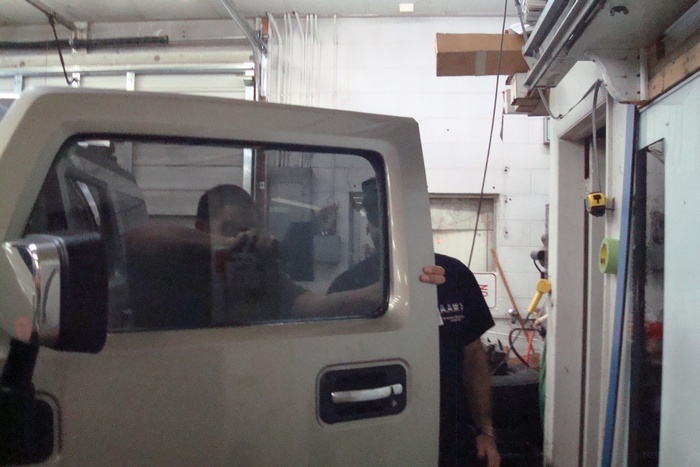 Contact us, All American Window Tinting, Inc., today at 303-936-1362 and get the ultimate security and protection that the window film market has to offer. 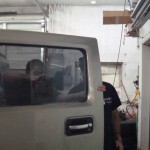 Check out the photos below to see our first installation of the most secure window film we have to offer.